« Brew Dog Beat 1. Here is the second edition of Brew Dog Beat – a mix of music recorded at my British Beat events at Brew Dog pub, Roppongi Tokyo. 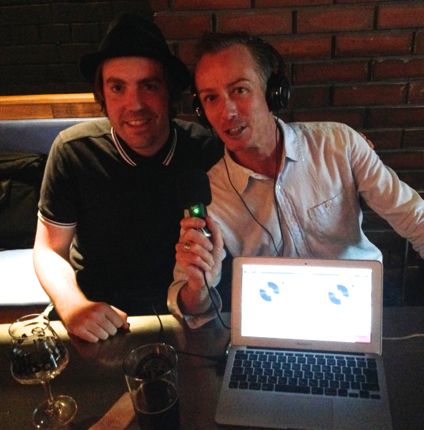 On Wednesday August 13 2014 Mike Burns from DJ unit HMS Control joined me and a rowdy bunch for a night of Madchester!! This entry was posted on Thursday, August 14th, 2014 at 12:09 pm and is filed under Brew Dog Beat. You can follow any responses to this entry through the RSS 2.0 feed. Responses are currently closed, but you can trackback from your own site.